GoodFirms ranks Alakmalak Technologies under the list of best SEO companies for its impressive SEO services worldwide. Alakmalak Technologies which serves as the reliable growth partner was established in the year 2006. The mission of the company is to help small and medium sized business by creating cutting-edge website, mobile applications and web applications for them which sets them apart in the industry. The company holds the experience of 11+ years and enjoys the resource strength of 70+. It has completed over 2500 projects and is rewarded with 3 international level certification. GoodFirms is a Washington DC based B2B research and review company that evaluates and ranks web designing, web development and SEO companies in accordance to their performance. The service seekers who are searching for top IT solutions providers will find GoodFirms platform as one stop solution. The research process heavily relies on three principal evaluations- Quality, Ability and Reliability. Further dividing these parameters; Ability is judged on market presence and experience of working in a particular industry. The company’s quality is calculated on the grounds of client ratings, reviews and project portfolios whereas market penetration and experience is taken into account to assess the reliability of the agency. Alakmalak Technologies provides best online marketing strategy to the clients that provide them platform to meet their demands of business. The company use the amalgamation of the latest onsite and offsite strategies to produce top quality results. The company serves various clients with their valuable experience. The online marketing experts render professional SEO services globally. With keywords analysis and on page optimization of the site, the company can increase site’s ranking ultimately resulting into traffic and conversion. 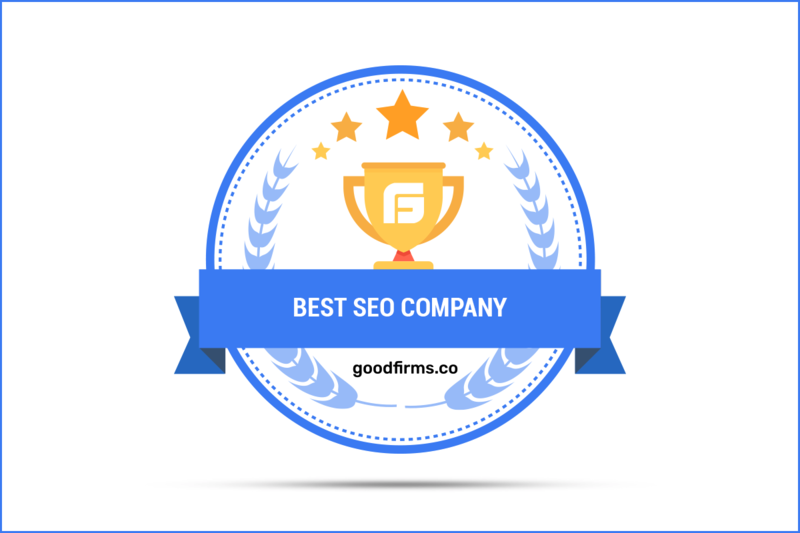 At GoodFirms, the company ranks in the global list of best SEO Companies due to the comprehensive and output driven search engine optimization techniques. The websites designed by the Alakmalak Technologies are according to W3C web standards and SEO friendly. The efficient web designers of the company understand the goals, products, services and target audience before starting with the wireframes.Once ready, the website is tested on several screen resolutions and various browsers to ensure it. The research team of GoodFirms holds the notion that soon Alakmalak Technologies will arrive among the renowned web design companies at GoodFirms due to its beyond the edge web designing services. Alakmalak Technologies expert team of web developers have vast experience in several CMS platforms like WordPress, Joomla,and Drupal. The company provides fast turnaround time with best quality at reasonable price. The dedicated team of web developers puts special attention in adding rich functionalities to the website along with the required features. The company provides redesigning of website and adding up of more features like payment gateways and E-commerce to the exciting websites.It leads the way in web solutions. Such commendable web services of Alakmalak Technologies set the firm at par with other competitors of the web industry. Therefore, the company is soon expected to bloom in the category of top web development companies at GoodFirms. 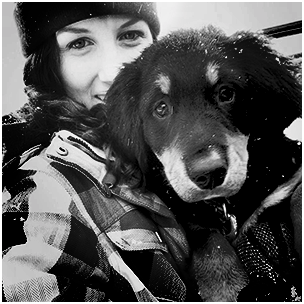 Washington, D.C. based GoodFirms is a maverick B2B research and reviews firm that aligns its efforts in finding the SEO and Web Design companies delivering unparalleled services to its clients. GoodFirms’ extensive research process ranks the companies, boosts their online reputation and helps service seekers pick the right technology partner that meets their business needs. How to Install A Template in PrestaShop?